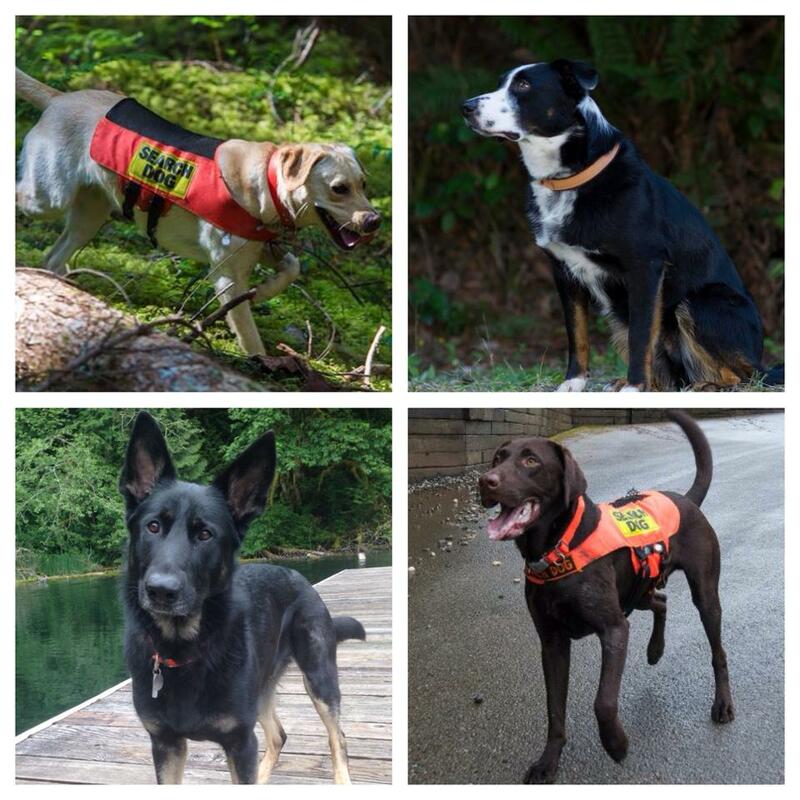 We have two new dog teams qualified to deploy on in-county airscent missions and two new human remains detection teams! Want to be a Search Dog? Meet the Crew: German Shepherd Edition! Meet the crew: Labrador Retriever edition! Congratulations Jen and K9 Zula!